[email protected] Murray Park South at 11-30 45th Road. Looking southwest across 45th Road. Photos by the author. While the towers rising by the Hunters Point waterfront and around Queens Plaza and Court Square command attention of Long Island City real estate watchers, a number of smaller-scale, residential projects are steadily rising along the quiet, rowhouse blocks between the two development hotspots. In our April 2014 interview, Sam Charney, who is currently developing The Jackson a few blocks to the south, referred to the neighborhood as Hunters Point East. 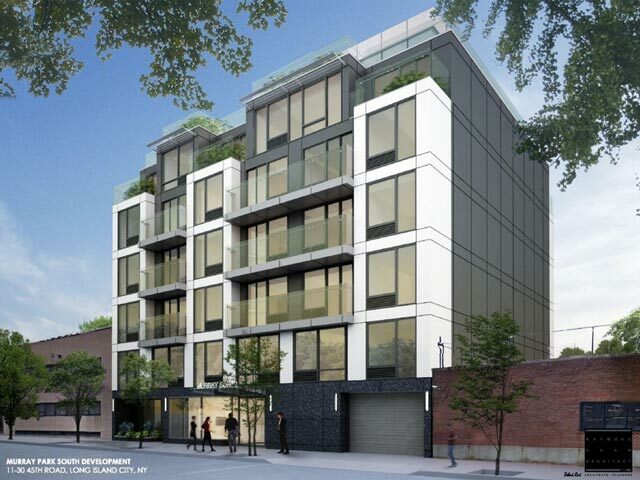 One of such projects is the six-story, 24-unit [email protected] Murray Park South at 11-30 45th Road. Its concrete shell and metal-framed bulkhead have reached their highest point, and the structure awaits curtain wall installation. The building is developed by the Century Development Group and designed by architect Raymond Chan, who is credited with a handful of projects scattered around the neighborhood. Triborough Construction Services Inc. is the general contractor. The building derives its name from the John F. Murray Playground across the street, named after the recreation supervisor of Queens parks that lived between 1889 and 1944. 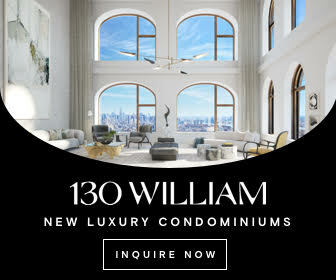 The building’s name mirrors [email protected] Murray Park North, the six-story property at 11-35 45th Avenue, on the other side of the park. 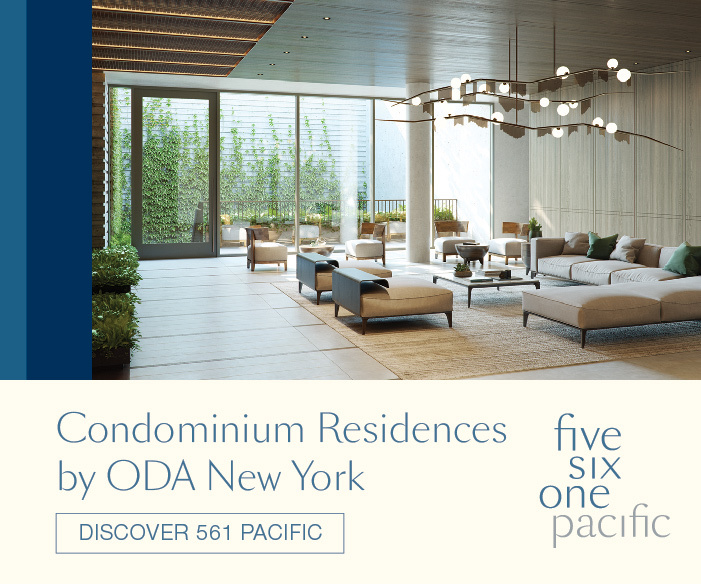 Its 39 units, developed and designed by the same duo of Century Development Group and Raymond Chan, welcomed their residents just a few months ago. The park between the fraternal developments boasts sports facilities, playgrounds, and a dog run, in addition to an oval lawn and landscaped vegetation. It takes up the entire block, making it Long Island City’s single largest green space aside from the parks stretching along the East River waterfront. Renovations in 2010, 2012, and 2013 revamped the park amenities and created performance space with a stage and tiered seating, at the cost of $1.3 million. While [email protected] Murray Park North is clad in dark brick, the new project on 45th Road would employ a lighter color scheme. Its floor-to-ceiling windows and glass balconies, framed by light-colored, (presumably) metal panels, is more representative of Raymond Chan’s signature design aesthetic that the architect commonly uses in other projects around the neighborhood. This roster includes Jackson West at 27-01 Jackson Avenue and Jackson East at 26-32 Jackson, a pair of high-rises proposed for the Court Square district, 20-story One Queens Plaza at 42-10 27th Street, where foundation work is currently underway, and 27-51 Jackson Avenue, which is scheduled to replace two rowhomes with 34 units spread across 13 floors. The permits, filed in December 2013, indicate a total height of 70 feet. The main facade would rise six stories and 60 feet high to the shared rooftop terrace, accessible via a seventh floor sky lobby. 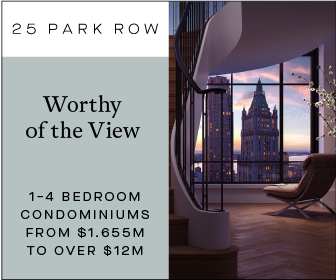 The terrace would sit high enough to overlook the park’s vegetation, opening towards a panorama stretching from Midtown to the west to the new skyline rising around Queens Plaza and Court Square to the north and east. 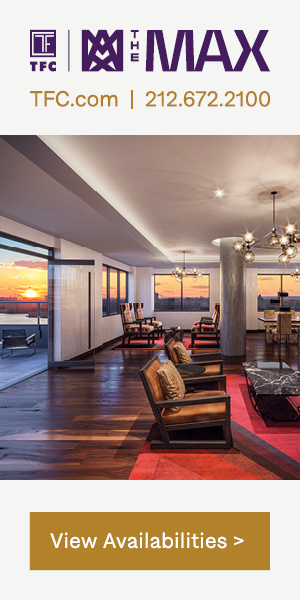 An on-site rendering indicates a floor-to-ceiling height of 8′-4” for the typical floor. The building would occupy 65 percent of the 75-foot-wide, 7,500-square-foot lot, leaving space for a rear yard. Residences would take up 22,356 square feet of the building’s total 31,729-square-foot area. Fourteen parking spaces would span 4,790 square feet. 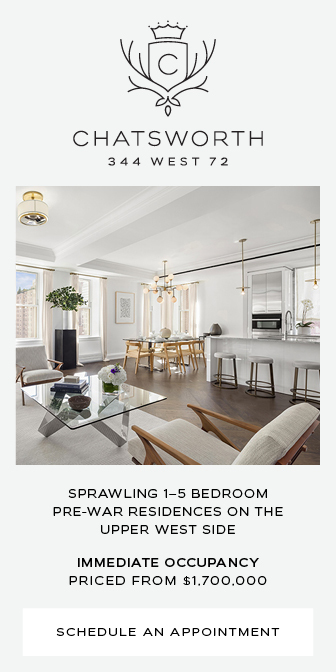 According to DNAinfo, the mix of studios and one- and two-bedroom apartments would start at $400,000. Notable features include heated floors, bike storage, and free Wi-Fi in the common areas. [email protected] Murray Park South replaces a single-story, 10-foot-tall, brick-faced warehouse, most recently occupied by Johnson Controls. 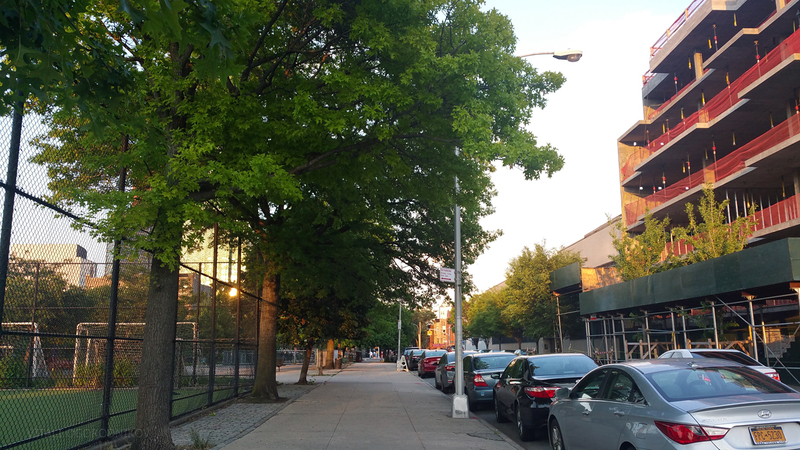 Although the building was a good representative of the neighborhood’s industrial past, the structure held no redeeming qualities, especially considering that the park-facing site is much better suited for residences than for industrial storage. Architect Frank Lloyd Wright once (allegedly) remarked, “the doctor can bury his mistakes, but an architect can only advise his clients to plant vines.” The assertion rings true in this instance. The building’s most attractive feature during its final seven years of existence was a green vine canopy crawling over its western corner. 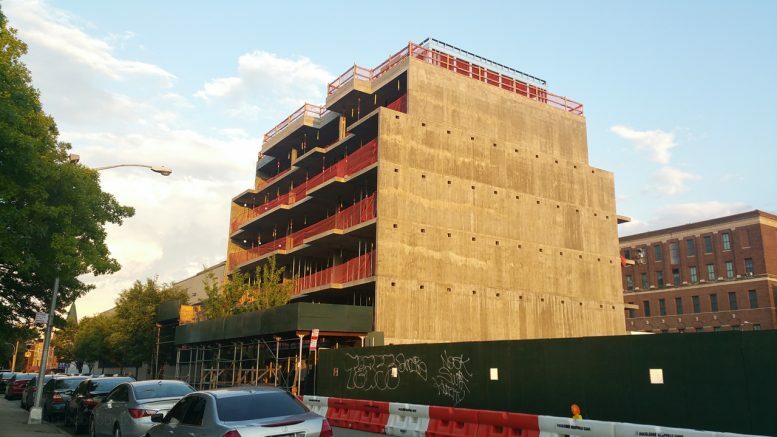 The structure was torn down around the first half of 2014, along with the much larger complex of sprawling single-story warehouses, which made up the majority of the block to the west. 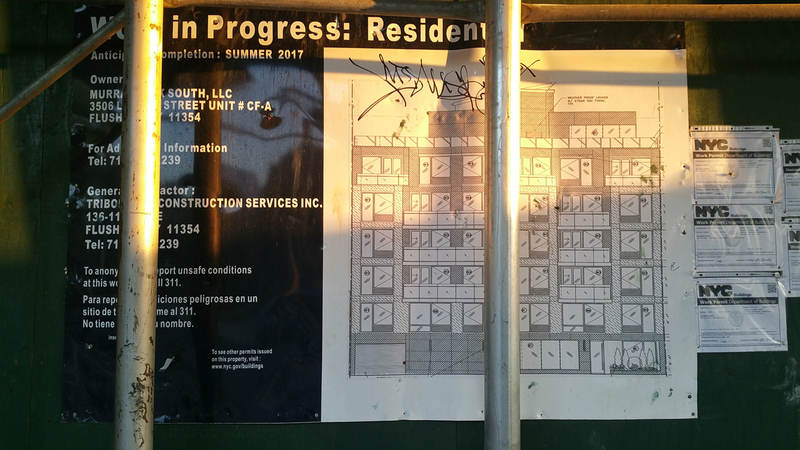 There, at 11-15 46th Avenue, the currently empty lot will soon house another low-rise residential project. 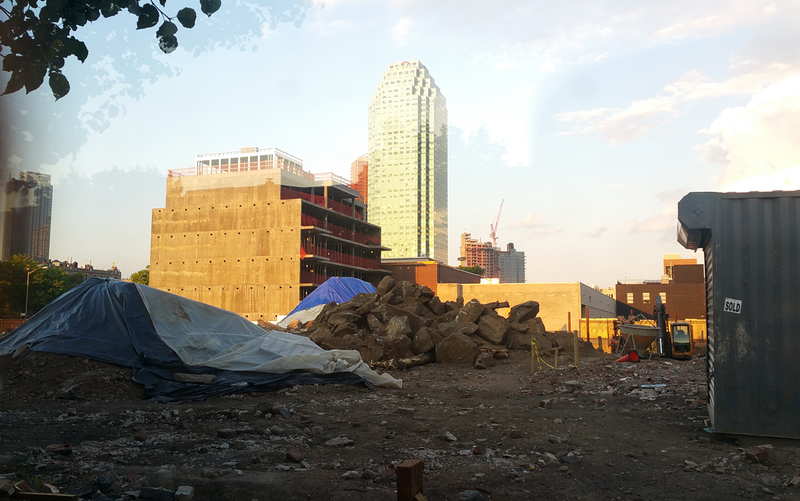 Looking east across the construction site for 11-15 46th Avenue, with the Court Square skyline rising in the background. Foundations were underway by February 2016, with the structure reaching halfway height in April. Completion estimates range from the fourth quarter of 2016 to summer 2017, both of which sound plausible given the project’s steady construction pace. The building sits two blocks west of the Court Square subway complex, which services the E, G, M, and 7 trains, two blocks north of the 21st Street-Van Alst station of the G train, and around eight blocks southwest of the Queensboro Plaza station of the N, Q, and 7 trains. This proximity places Midtown Manhattan within a few minutes’ ride either by train or by car/cab, given that the Ed Koch Queensboro Bridge runs six blocks north, and the Queens-Midtown Tunnel starts seven blocks south. In addition, the Hunterspoint Avenue station of the Long Island Rail Road sits six blocks to the south. If the Brooklyn Queens Connector, a streetcar line proposed along the East River waterfront, comes to fruition, its tracks would run along the wide 11th Street, 250 feet west of the new building. The surrounding blocks are chiefly residential, with restaurants and bars thinly scattered around the area. The chief nighttime destination runs along Vernon Boulevard a few blocks to the southwest, joining the stretch of restaurants and comedy clubs along Jackson Avenue to the south. The open air market at LIC Flea and Food sets up shop at a parking lot two blocks west at 5th Street and 46th Avenue, every weekend between 11 a.m. and 6 p.m. from April to October. The immense number of projects rising to the north and east would bring dozens of new retailers to the neighborhood within the coming years. In terms of culture, local attractions include the MoMA PS1 museum a block to the southeast, the Sculpture Center at Purves Street five blocks to the east, the Secret Theatre four blocks to the northeast, and the soon-to-be-iconic, Steven Holl-designed Hunters Point Library rising within the waterfront-bound Gantry Plaza State Park six blocks to the southwest.